Short sales continue to be the mainstream sale in Las Vegas Nevada. Prior to home foreclosure, short sale is the method used to off set the foreclosure process. 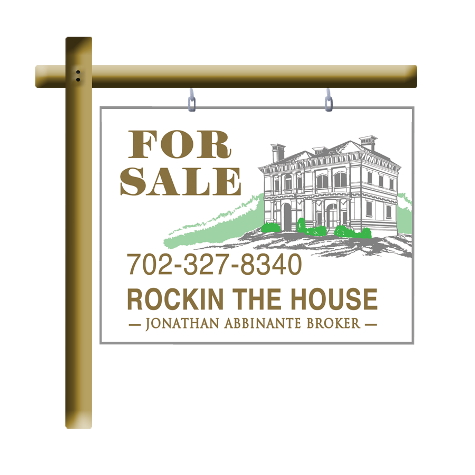 Currently there are 6400+ short sales on the market throughout the entire Las Vegas Henderson Nevada Real Estate market in the mls listings. And a high percentage of those short sales will not sell and close, but end up foreclosure sales inventory. According to Reality Track, one out of every 100 Nevada homes received a foreclosure notice in May 2011, many of those will end up in the short sale listings inventory prior to the foreclosure.. As we understand a short sale is the bank forgiving the outstanding amount owed on the mortgage note that the sale of the home will did not cover.. example 200k mortgage note,, home sells for market value of 100k ,, there is an outstanding balance of 100k.. The banks can come after home owners for this amount in the state of Nevada , but for the most part will not pursue because they already have reviewed the distressed home owners financial background. The amount that was foregiven does allow the bank to submit an IRS form and tax the home owner on the forgiven portion, but that will only hold if the property was a non owner occupied investment. Its always best to get the adise of an attorney prior to listing your home as a short sale for sale. Contact me for information regarding short sale purchase or short selling.